If we’re talking about exotic experiences, then feeling unique and “customizing” a trip is a high-end gift. 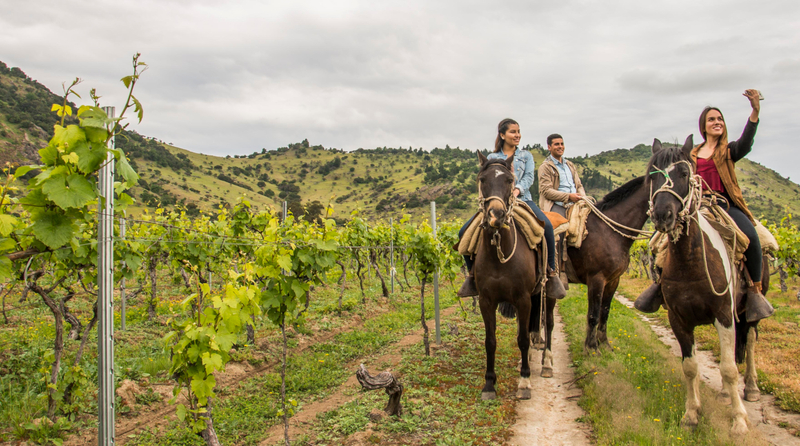 Just like the creation of a tailor-made suit, the search for special sensations while traveling is a real opportunity, one increasingly sought after by tourists looking to experience luxury tourism in Chile. Riding in a helicopter over valleys and vineyards, flying to snowy peaks, reserving a golf course for a game under the moonlight, practicing sport fishing in Patagonia, relaxing in thermal baths or enjoying stays, boutique and 5-star hotels is all possible in Chile. These high-impact, unique experiences can make a difference and satisfy the needs of the most demanding tourists, who seek unforgettable experiences in pristine, unknown and, above all, very exclusive places. For some years, our country has discovered and developed a niche with great potential: Luxury experiences and tourism in Chile. Known worldwide as “Tailor-made”, these allow you to enjoy the wonderful national landscapes, but in a special and private way, understanding the concept of luxury as a way of getting in touch with what is authentic and pristine, always with the visitor’s exclusive tastes in mind. The Chile’s distinct nature allows for all of this. Our diverse geography, rich and full of contrasts, offers activities for those who enjoy exclusive and intense contact with the environment, privileged attention and exquisite gourmet cuisine. 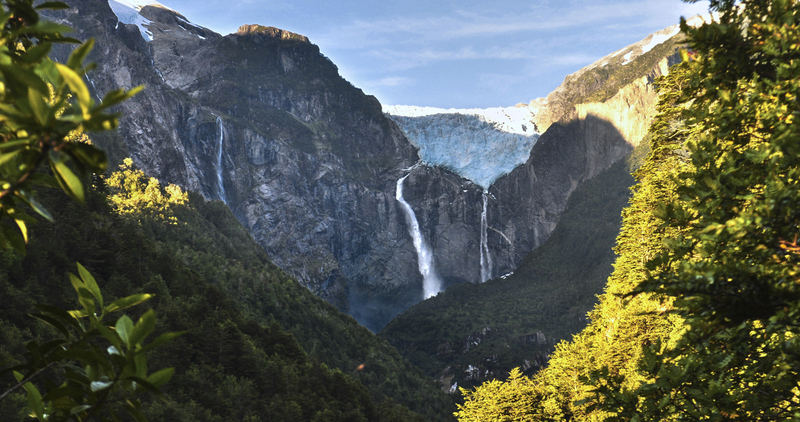 Chile boasts of a range of luxury hotels. However, the need for pristine nature, exclusivity and privacy goes beyond 5-star hotels and all-inclusive services. This is why creative alternatives have been generated that directly respond to the search for direct contact with the striking Chilean landscapes. These services go from rooms with private telescopes from which you can see the Northern country’s stars, to rural cabins where one can live like the old indigenous towns in the extreme south of Chile. An example of this is the extensive range of luxury manor houses in the Limarí Valley. These colonial houses, with more than 200 years of history, have wine cellars, ancient forests with native flora and private trails, astronomy tours that can be combined with moonlight horseback rides, and endless opportunities to watch the stars with the naked eye. The north of Chile is a privileged place to watch the stars. In the Elquí Valley, you can stay in luxurious domes from which you can look at the stars directly from your bed, as they literally have a window to the universe on their roofs. 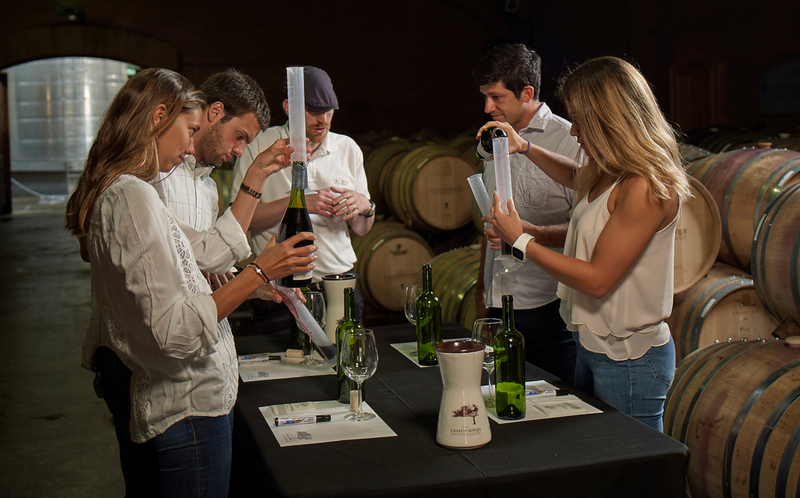 You can add tours through vineyards by car or bike to this unique experience, guided by famous winemakers while tasting different strains of the region such as Cabernet Sauvignon, Merlot, Carménère and Chardonnay. In this region, you can also enjoy a more mystical side, where meditation, yoga and massages are key. We are talking about the Quartz Route in the Quilimarí Valley. Participate in a holistic experience linked to quartz; a mineral known for its healing properties that promises to transmit good vibes to the human body. Renew your energy with a quartz-bed massage, thalassotherapy sessions in wooden tubs filled with hot seawater, and guided meditation with quartz bowls, among other enriching experiences. The fishing lodges in the fjords of Chilean Patagonia also attract people from all over the world who search for exclusivity and, simultaneously, an experience that reconnects them to nature. This luxury tourism trip in Chile offers fly-fishing in beautiful, tranquil rivers and lakes, such as the Puelo and Futaleufú rivers and the Yelcho lake. Destiny’s greatest treasure: the chance to be face-to-face with a Chinook salmon. Find adventure in places that are still incredibly pristine. These lodges take into account today’s environmental needs, making sure to cause minimal impact on its surroundings. 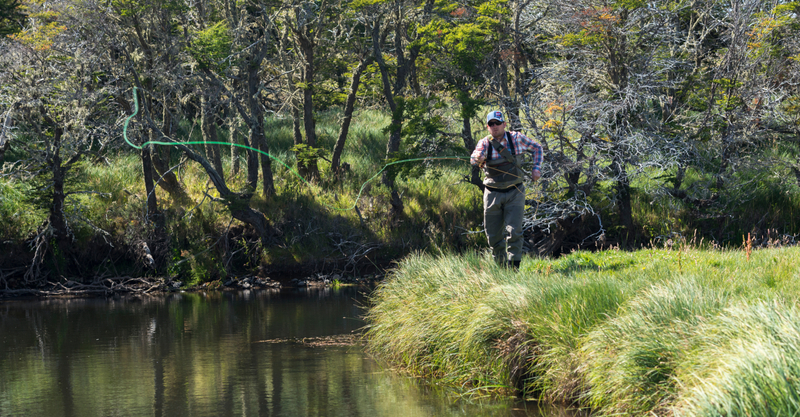 In this fishing paradise, tour guides take tourists to the sport’s key spots in Chile, such as the Petrohue River, where adventurers can find pools and slides, which form as the Maullín, Rahue and Petrohue rivers combine into a single body of water. In addition, travelers can try HellFly Fishing in the Cayute Lagoon if they want to fully enjoy the area’s unspoiled nature. Here an impressive number of small waterfalls converge in a dynamic river. If we are talking about luxury experiences, the penetrating sound of a helicopter’s propellers comes to mind. There is nothing more exclusive than using a small flying cabin as a means of transport. As extreme as it sounds, the convenience of traveling in a helicopter enables the pretensions of luxury tourism in Chile as you can go, for example, from Santiago to one of Casablanca Valley’s vineyards in 20 minutes. This flight allows you to arrive directly to enjoy organic wines, especially white wines such as Syrah and Souvignon Blanc. This destination’s characteristic strains are cultivated with the gentle sea breeze that reaches the vineyards. The presence of experts is necessary for the creation of unique and exclusive moments. Due to this, ski centers have been proposed as a location for luxury tourism experiences in Chile. Not everyone can access them, as they are nestled in the high peaks of the Andes mountain range. 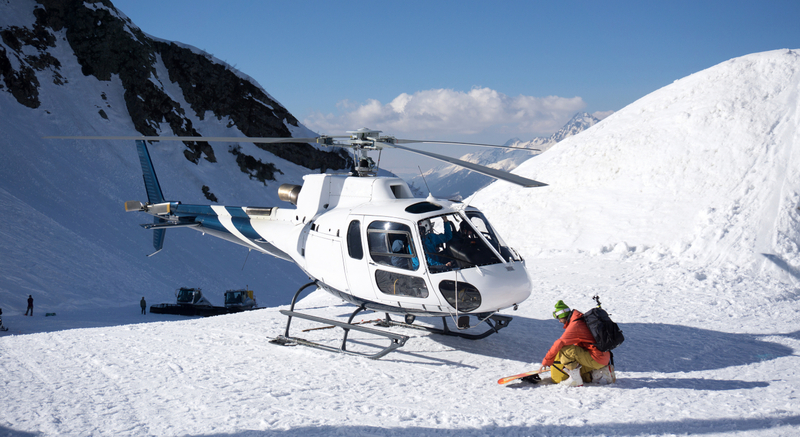 In this way, heli-skiing is a unique experience that ensures travelers one of the most exciting, safe and unforgettable snow adventures of their lives. A flight is available to the brave professionals of this white sport, which takes skiers to the highest and most inaccessible peaks in Chile, allowing them to zip through virgin areas and take risks like the ones you can only see in action movies. Therefore, Chile’s central zone ski centers, such as Valle Nevado, Farellones and Portillo, offer high intensity flight services. Its southern mountain centers such as Nevados de Chillán, Corralco and Conguillío, offer not only heli-skiing but photographic tours from above as well. 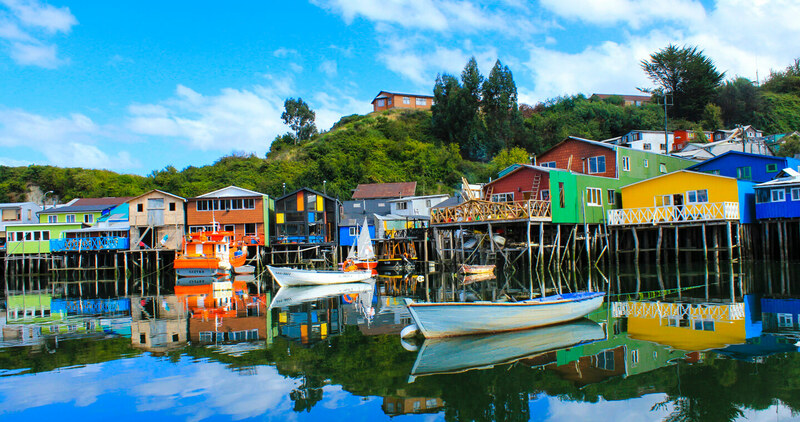 More and more people are willing to greatly invest to enjoy luxury tourism experiences in Chile, unattainable for most individuals, but that ultimately go beyond simply discovering a new place. It’s about living, feeling and enjoying a magical, unparalleled and particularly special moment. Luxury is not synonymous with flamboyance; luxury is relying on top experts to enjoy a unique and private experience, one designed and adapted to the visitor’s tastes, interests and expectations.